For all 304 hotels with family rooms in Dubai, we show actual room availability. One of the key factors that determined the history of the city was its successful geographical position on the old trade route connecting Indus Valley and Mesopotamia. Dubai grew up as a village on that route residing by the mouth of Dubai Creek. Most people of Dubai at that time belonged to the Bani Yas tribe headed by the Maktoum dynasty which is still holding control over most of the city. The 1960s are regarded as the beginning of the modern history of the city – the British colonial governing was gone and since oil was found in 1966 there was no return to the poverty of the past for Dubai. Since that time the population has increased dramatically and now comes to 1.5 mln. Thousands and thousands of tourists and temporary workers being the main driving force of economy stay in the numerous hotels of Dubai. Please do not hesitate to get in touch with us (via the contacts below), while booking a children-friendly hotel in Dubai with family rooms. 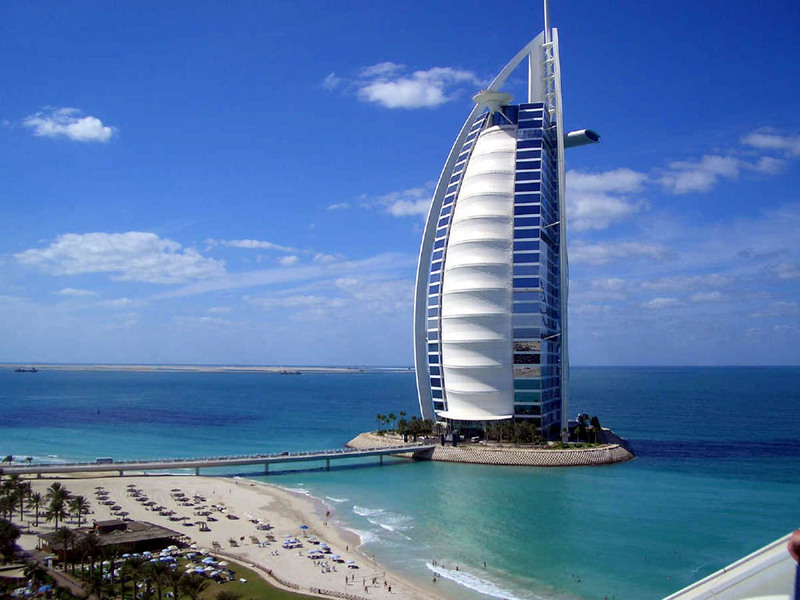 In Dubai, we provide 304 family hotels at affordable rates. Save your family budget - make your vacation stay with your family in Dubai, United Arab Emirates comfortable and cheap.